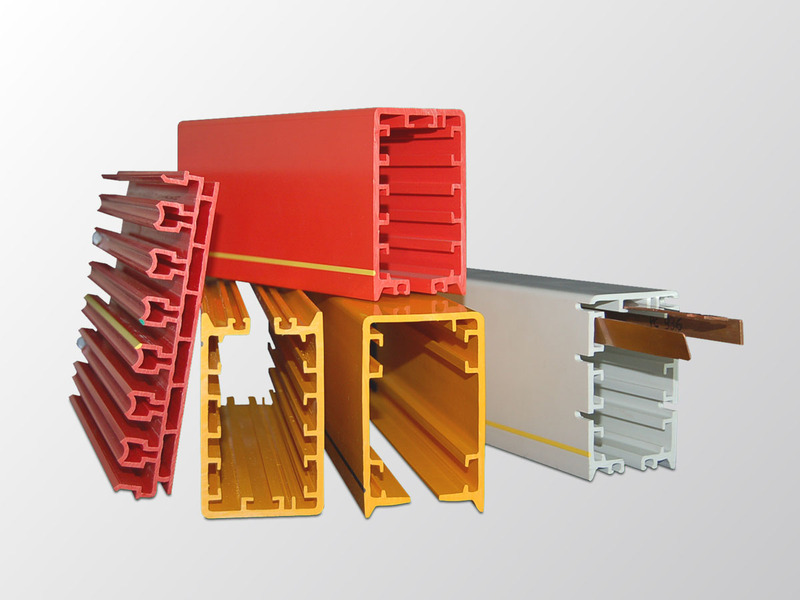 ARCAPROFIL S.p.A. ARCAPROFIL S.p.A. is an Italian manufacturer specialising in the design and manufacture of tooling (dies and calibrators), plastic profiles and PVC doors and windows. 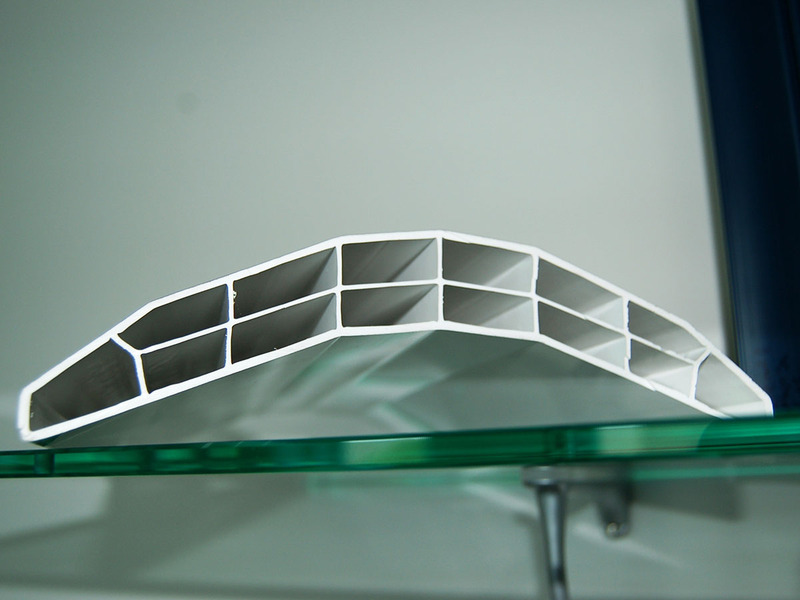 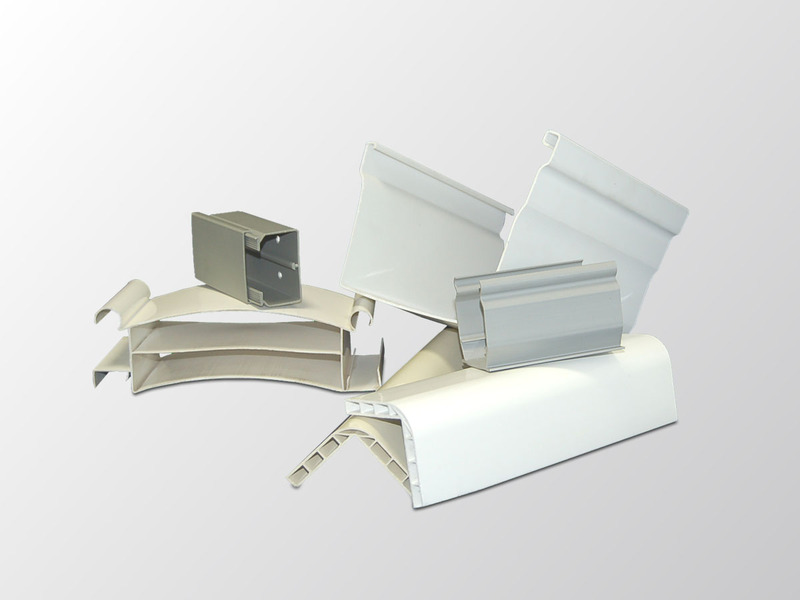 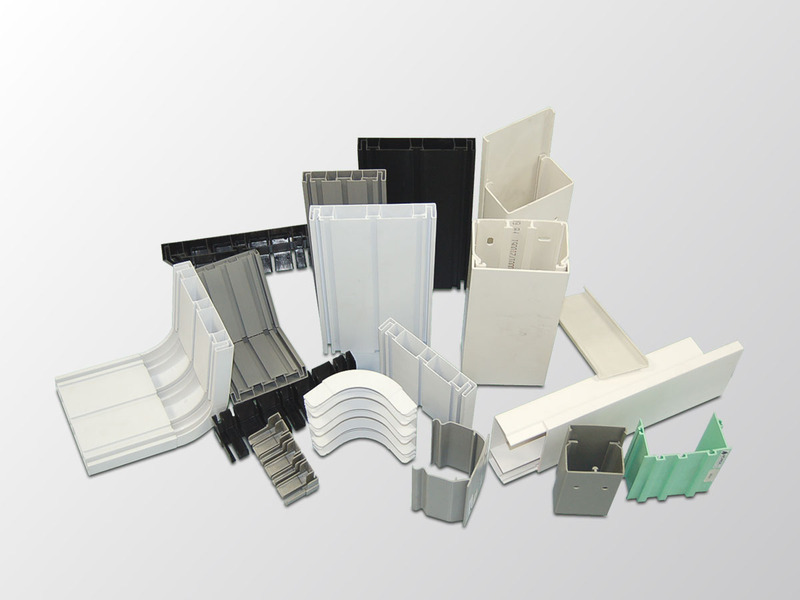 We have been producing extruded profiles to our own designs and bespoke solutions for our customers for over fifty years. 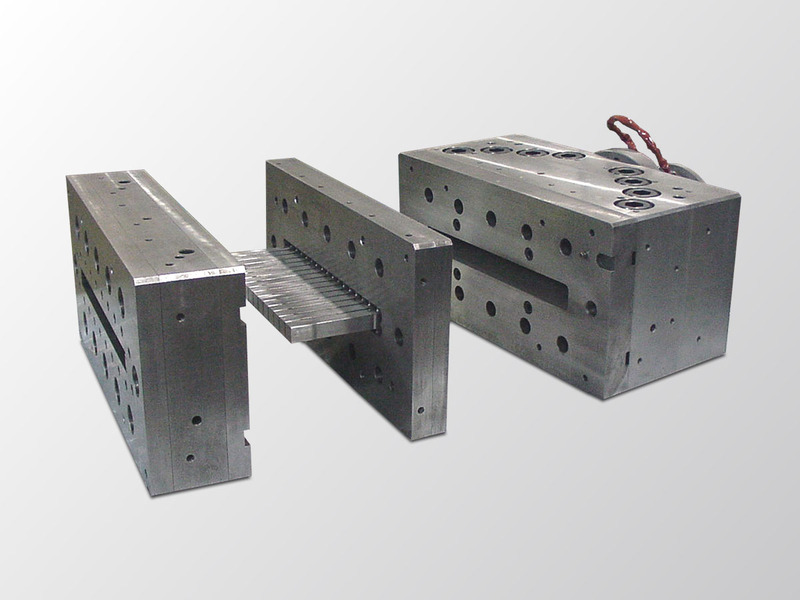 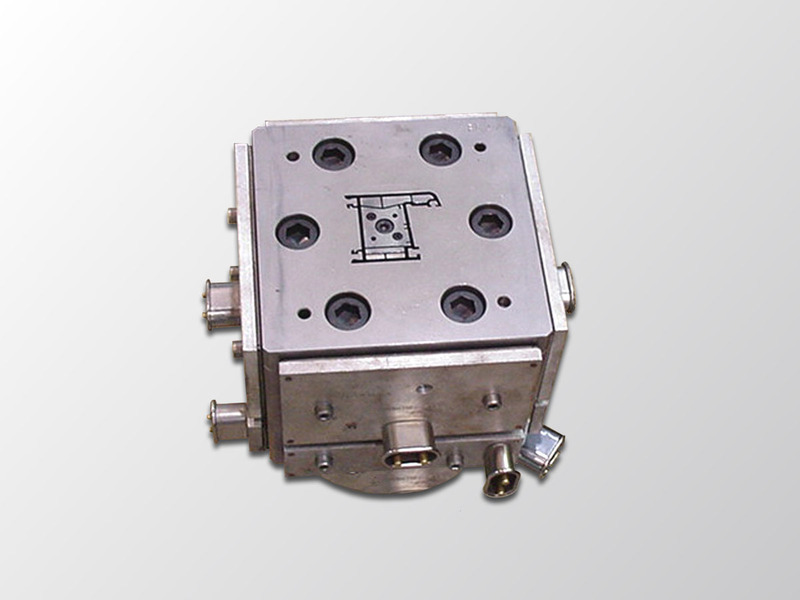 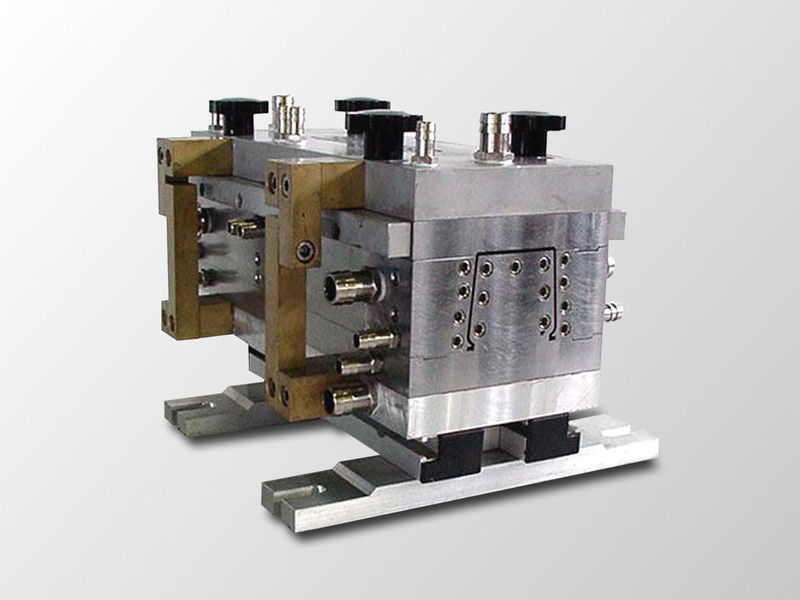 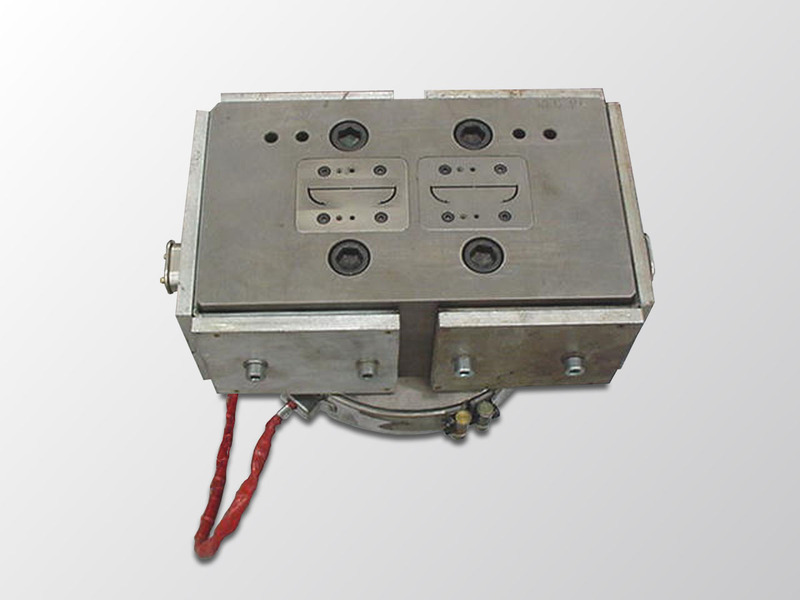 Our main focus is on developing the type of products and services that are usually beyond the scope of standard production manufacturers and mass producers. 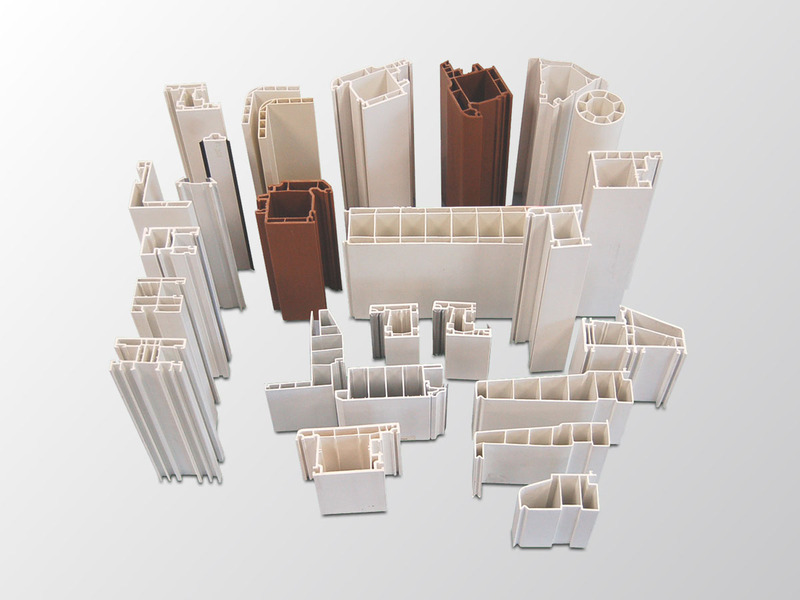 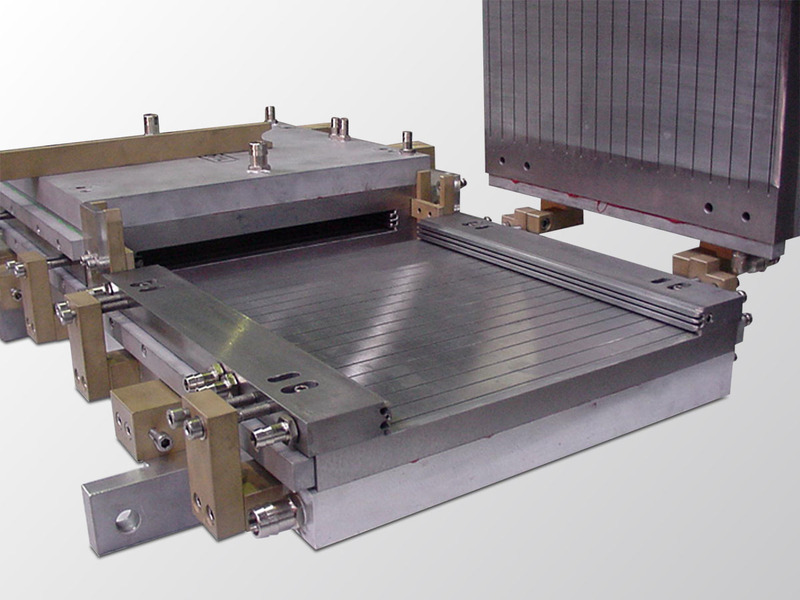 ARCAPROFIL offers a variety of extrusion lines. 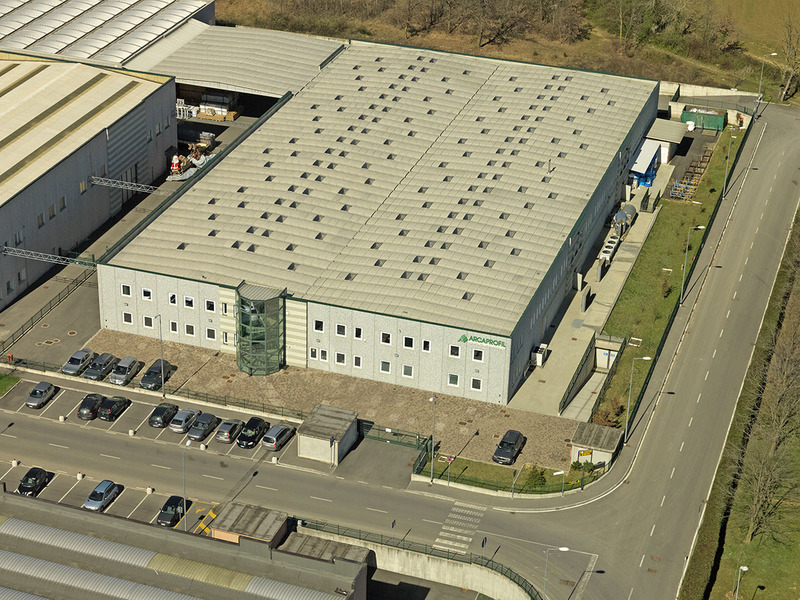 We are ISO 9001:2008 certified and export more than 80% of our products to the key European markets.